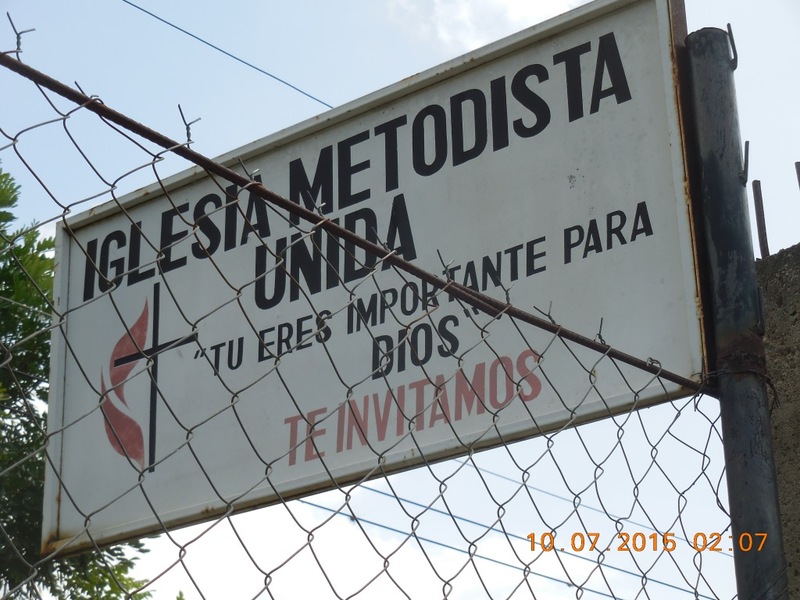 Today, Agua Viva International and the Church of the Resurrection team visited a community and Methodist Church in Quisqualagua, Honduras. The poor community of 500 people surrounding the Church, has never had clean drinking water. 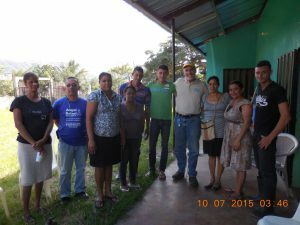 The Director of Programs for the Honduras United Methodist Church, Rigo Rios, met with Agua Viva and the President of the local Public Water Works to put together a game plan to bring purified drinking water to this Church, the local public school, and the entire surrounding communities.